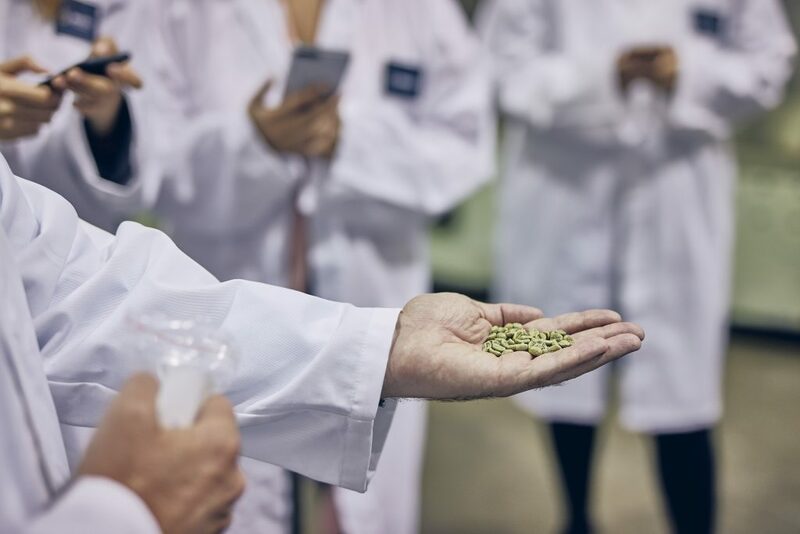 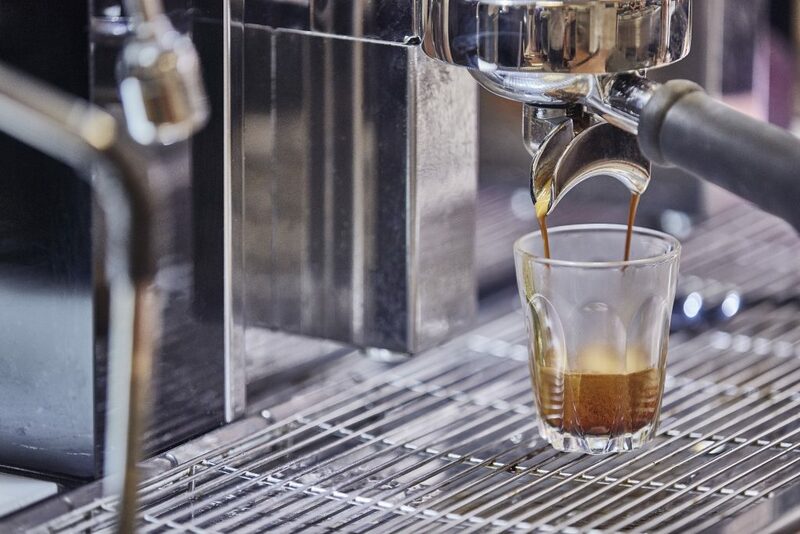 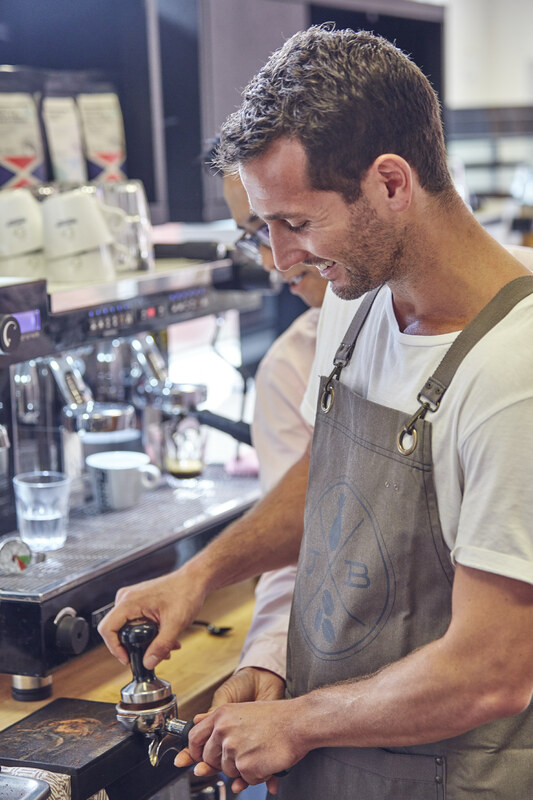 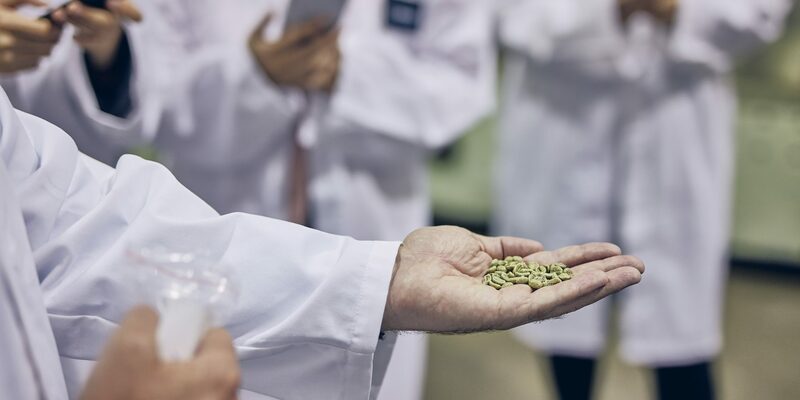 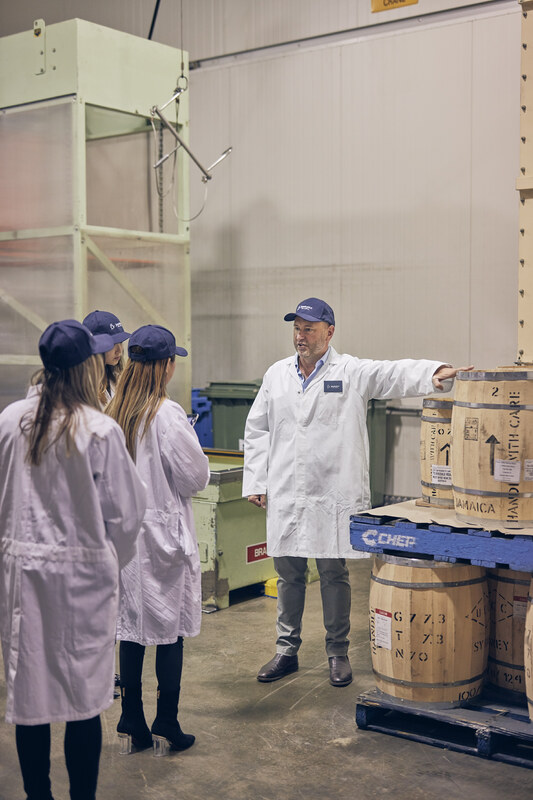 To celebrate Caffeine Appreciation Month, we invited media and influencers to tour our roastery in the coffee capital of Australia – Melbourne. 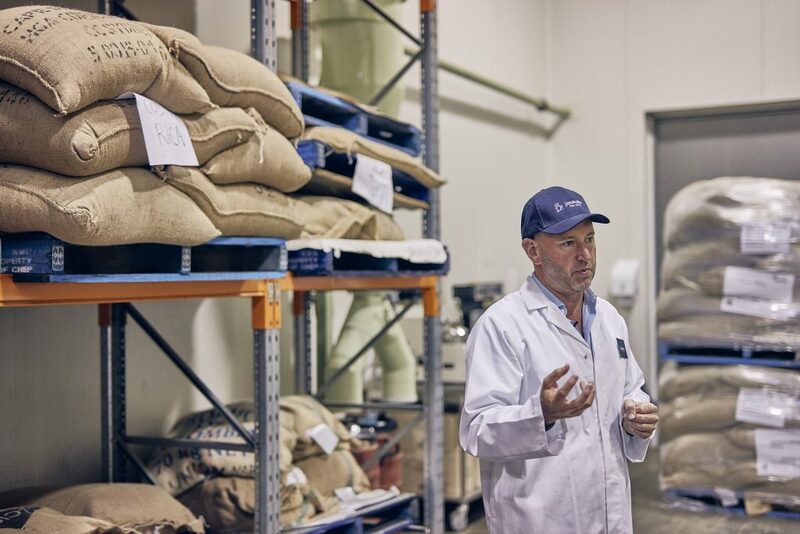 Our guests met Jeremy Regan, Head of Coffee at Jamaica Blue who were shown behind the scenes of our roasting facility at The Bean Alliance and explored the coffee process from crop to cup. 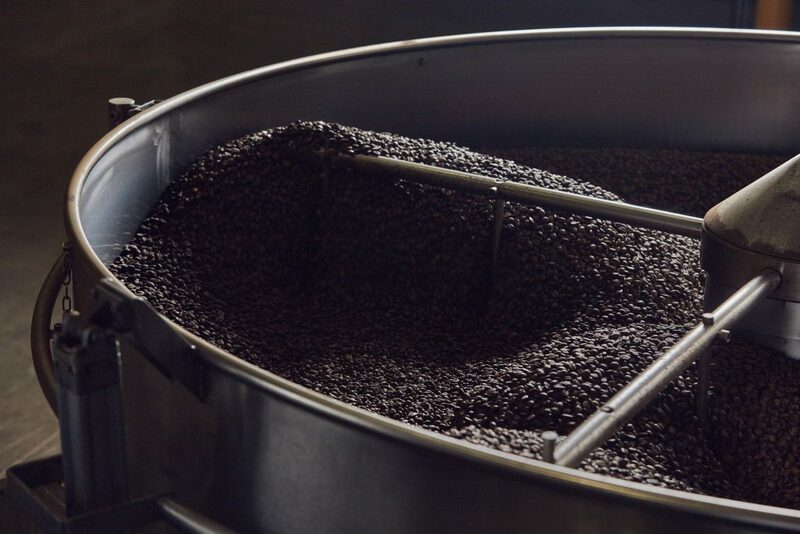 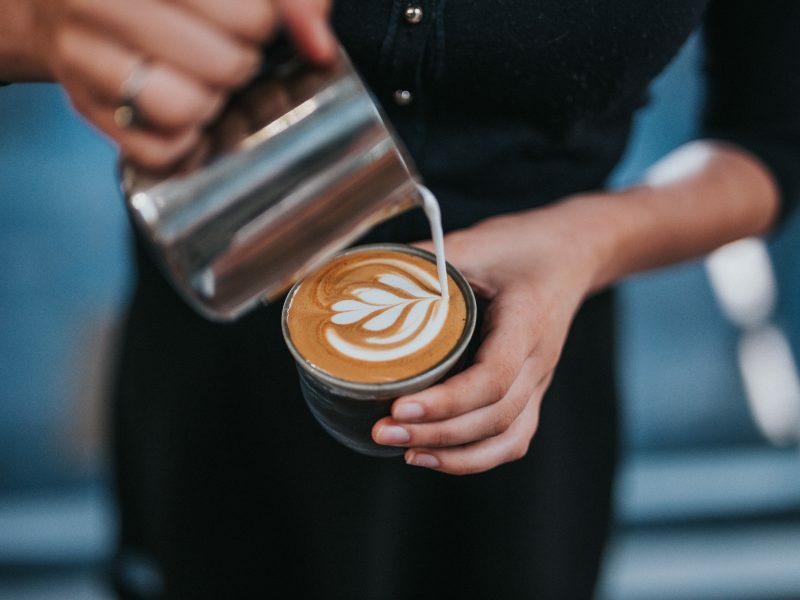 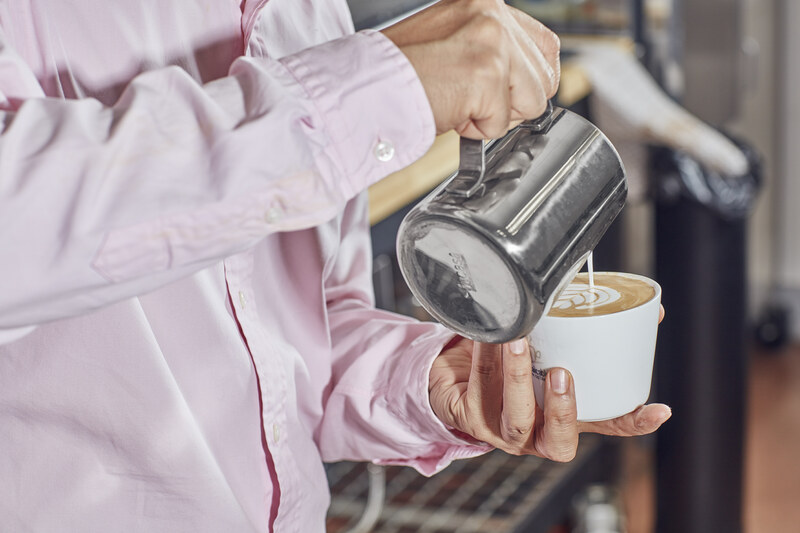 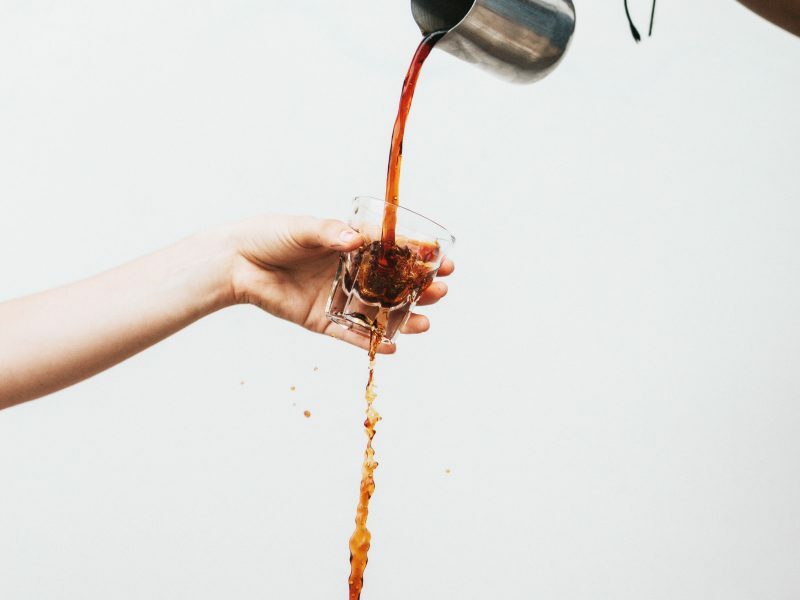 It takes a lot of love to produce the finished product, with each bean going through approximately 100 – 150 pairs of hands before it makes it to your cup. 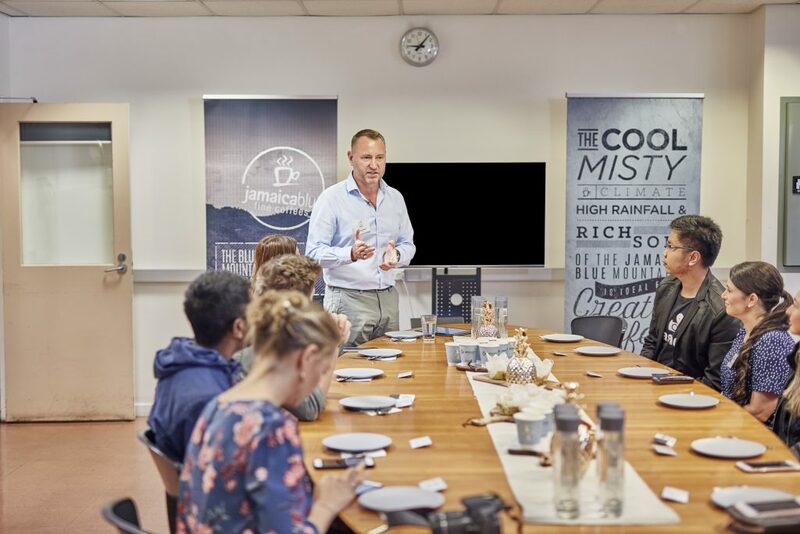 Jeremy also educated our guests on how the characteristics of each region contribute to the overall flavour of our new single origin coffee from Costa Rica and key variables that can influence the coffee’s taste. 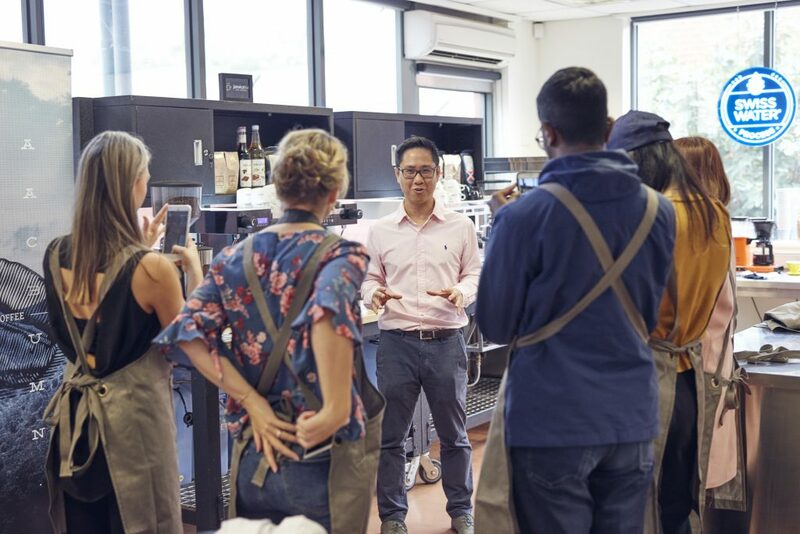 The second half of the tour was a workshop conducted by Simon Au-Yeung, Head of Coffee Training at Jamaica Blue who demonstrated the art of being a barista by taking the guests through the process of how to make the perfect cup of coffee – from crafting the coffee shot to texturing the milk. 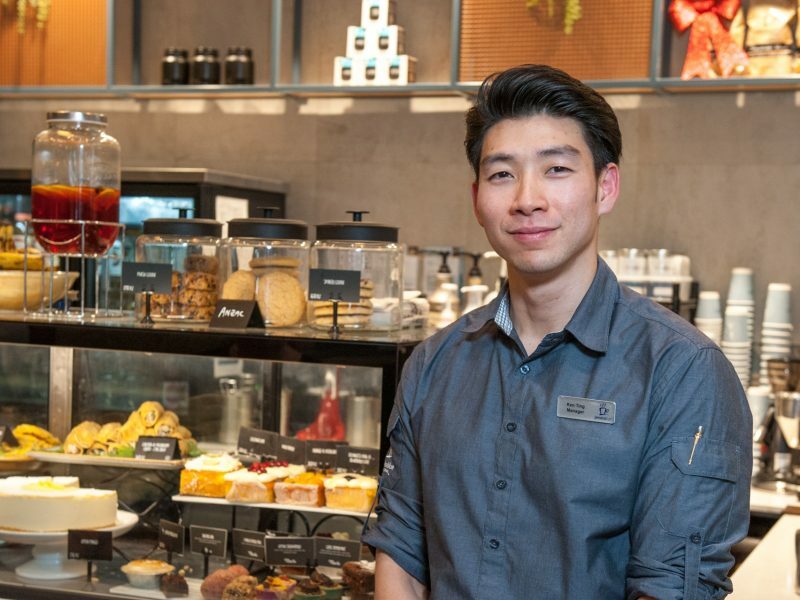 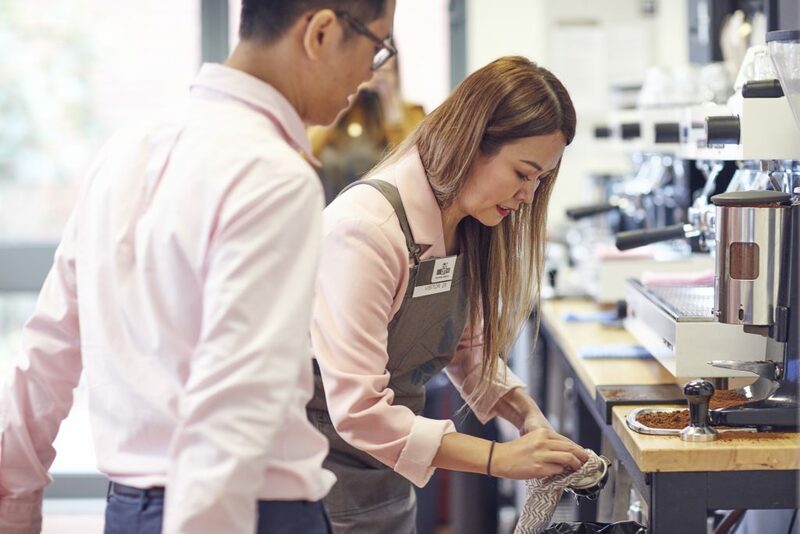 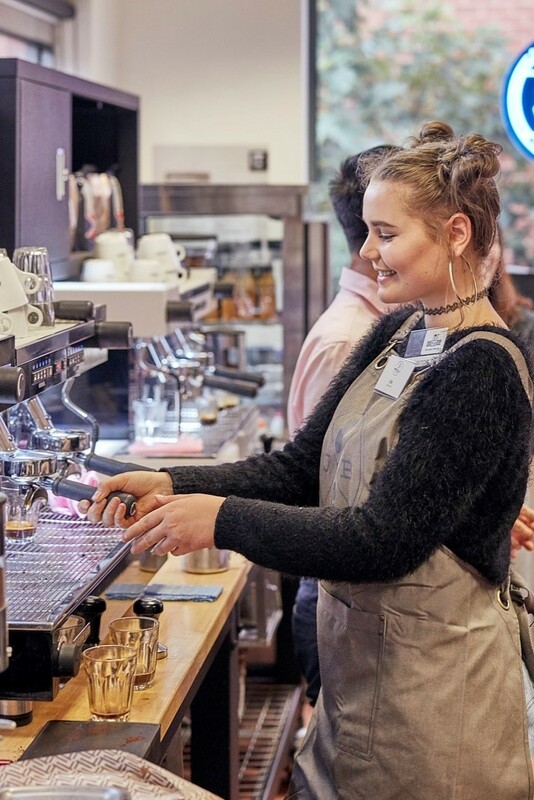 The guests were enlightened with Simon’s knowledge, covering other topics of interest such as the technique and taste difference between espresso coffee and filtered coffee and how to identify the key features to look for when your barista makes your next cup of coffee. 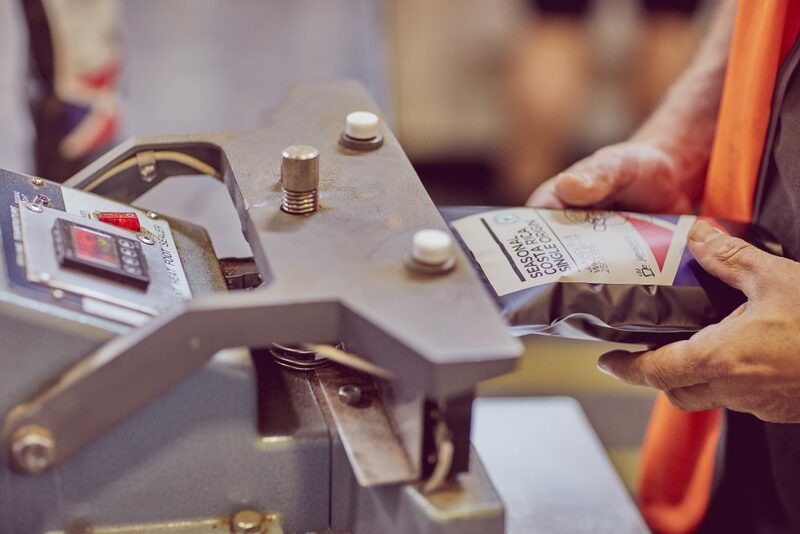 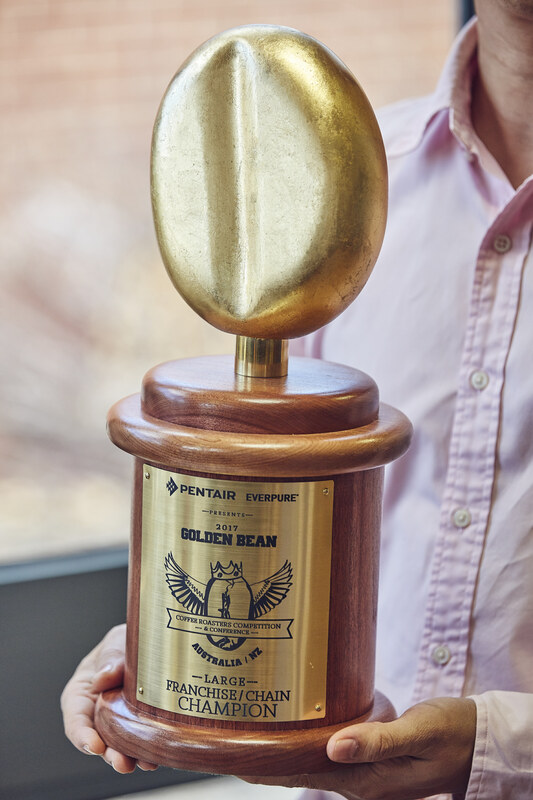 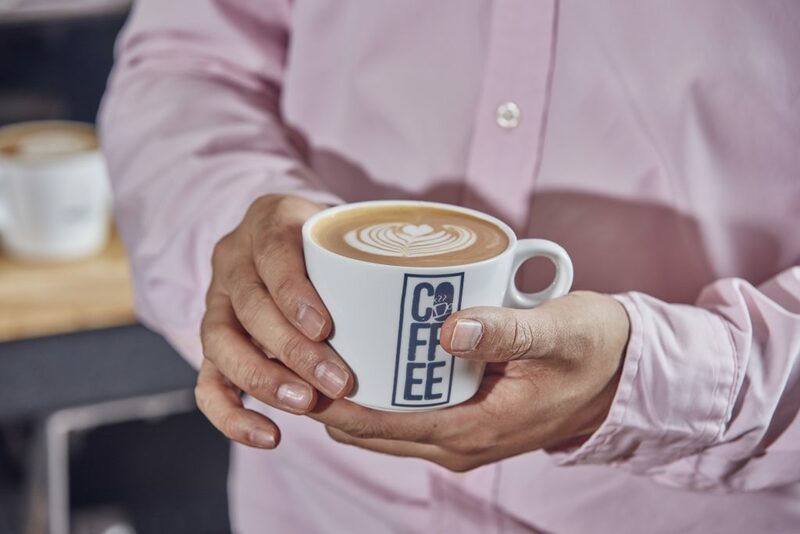 Our crop to cup process has been crafted to deliver the perfect flavour note balance, whilst respecting the integrity of the coffee bean, which saw us win the Golden Bean Overall Large Franchise Champion in 2017 – essentially the Oscars for coffee. 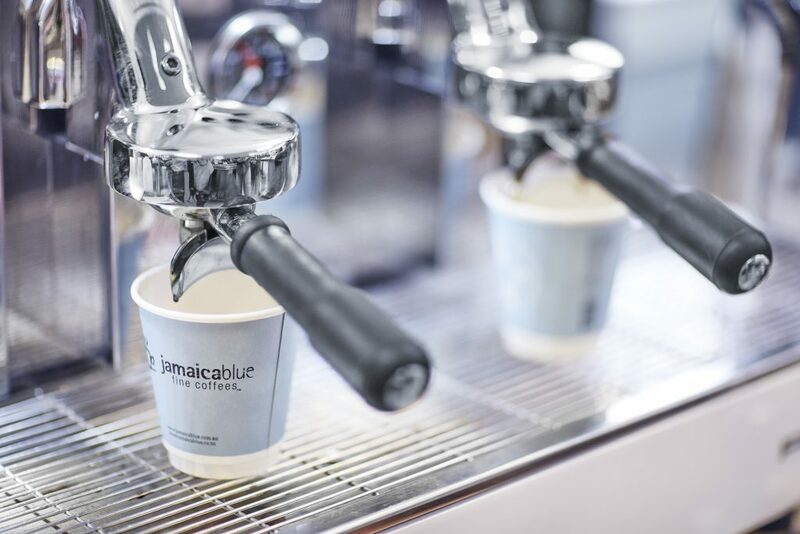 Enjoy your perfect cup of coffee at your local Jamaica Blue – find your nearest one, here.